In 2015 approximately 400,000 men and women in the UK will be in a nursing or residential care home over the festive period. They are joined by immediate family and their extended “family” of nurses, care assistants, chefs and support staff, who work hard to make the festive period special for the residents within their home. “It really is quite a magical time here”, says Maria Willis, the general manager of Barchester’s Ashchurch View. “It all begins in November when the residents start to make the Christmas decorations with the help of our activities team”. 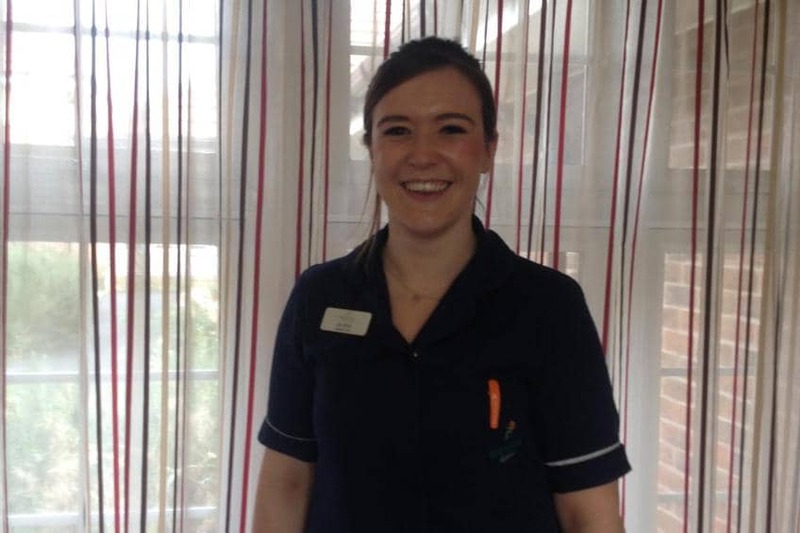 This Christmas, Jessica Ruel, Head of Unit at Ashchurch, has chosen to spend the festive period with her residents for the third year in a row. She is more than happy to be at the home during this special time of the year.